Political observers have described the current misunderstandings in various political parties in the country as worrisome saying they foreshadow bloodshed during national conventions. Karonga-based analysts Irvin Ng’ambi and Jackson Msiska have said only parties that overcome the current hurricanes will be deemed as ready to govern. But he was a quick to say just a few will achieve the feat. The two analysts’ observation follows rumours that Alliance for Democracy (AFORD) President Enoch Chihana has hired a Mr Chindoka to recruit roughnecks ahead of the party’s national convention slated for 28 to 29 this month in the capital Lilongwe. Unconfirmed reports say Chihana wants to frustrate Karonga Central legislator Frank Mwenifumbo who is among the five contestants for presidency at the convention and is steadily gaining ground. At a press briefing on Saturday in Karonga, the two described the current storms as a test for intra democracy in Malawi political parties. Msiska condemned the former first lady Callista Mutharika for failing to hold her disagreement in their ruling Democratic Progressive Party (DPP) saying her remarks are fuel to bloodsheds in parties. “In each and every political party there are squabbles. But our prayer is that they iron out their disagreements for the good of the country,” said Msiska. He said journalists must take a leading role in controlling sensational reporting. In his remarks, Ng’ambi asked the youth to stop being used by evil political leaders. But youth activist Steven Simusokwe, leader of Karonga Youth for Justice and Development (KYJD) said his organization will not sleep until they deal with bootlicking politicians who are only around to mess up the youth especially in the northern region. 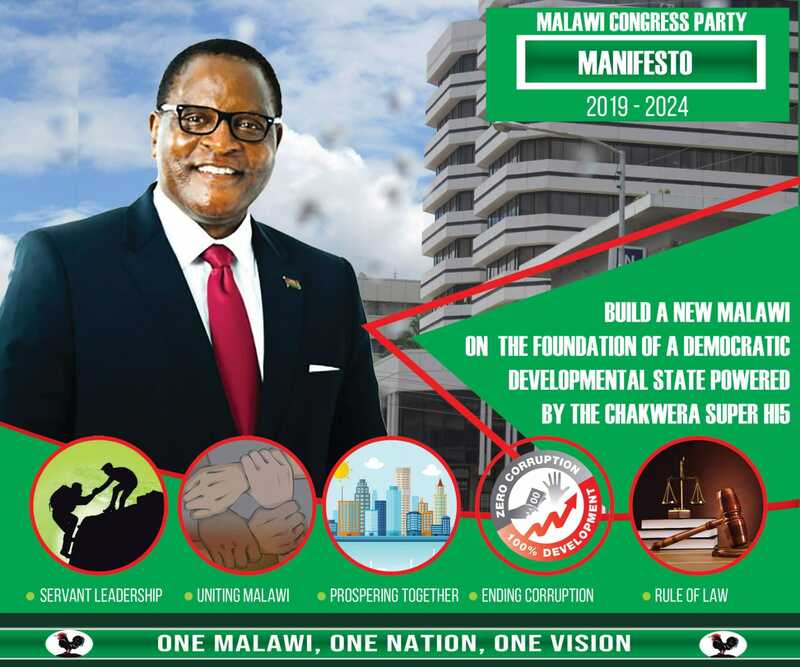 There won’t be any violence MCP convention. It was peaceful last time and it will be very peaceful again this time around. Ignore this prediction at your own peril. You prophets of doom!!! !